Easy Careys Peak walking track offers picnicking, scenic views, birdwatching, and historic heritage in the sub-alpine region of Barrington National Park, near Scone. 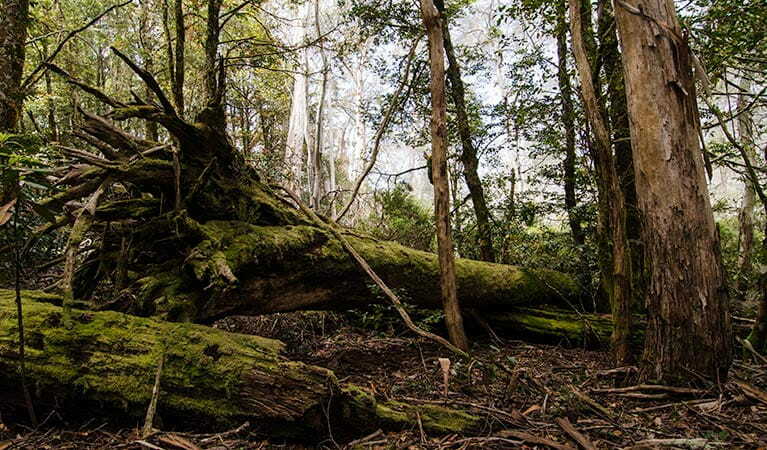 For an invigorating walk in the spectacular high country of Barrington Tops National Park, between Scone and Gloucester, you can’t miss Careys Peak walking track. 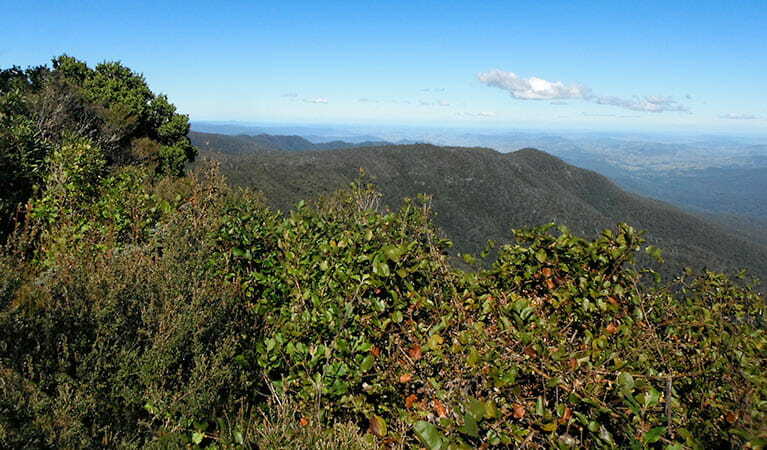 The walk leads from Mount Barrington picnic area, along the eastern rim of the escarpment, to Careys Peak lookout. 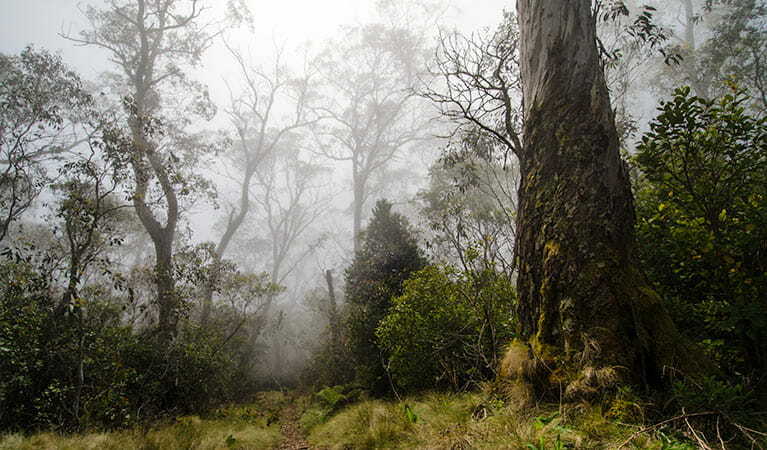 This track winds through the wooded plateau country of majestic snow and mountain gums. Antarctic beech trees and remnants of the ancient Gondwana rainforests emerge over the edge of the cliff tops in several spots. 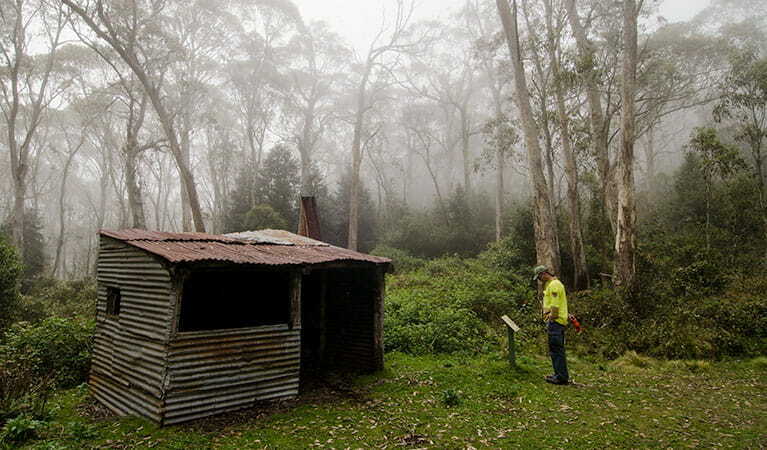 Be sure to check out historic Careys Peak hut on your way to the summit. Unpack a picnic lunch at the lookout and enjoy priceless views across the Barrington wilderness and Hunter Valley. If you’re lucky, you might catch a glimpse of a wedge-tailed eagle surfing the thermals above the valley. 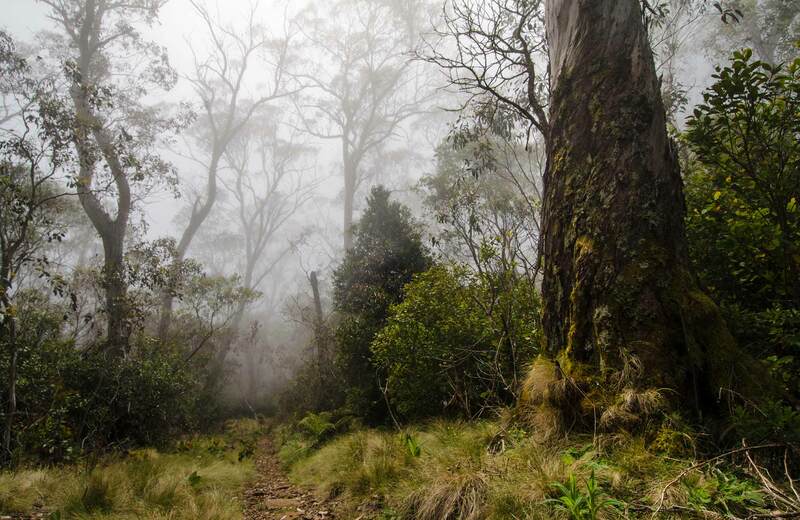 Take a virtual tour of Careys Peak walking track captured with Google Street View Trekker.